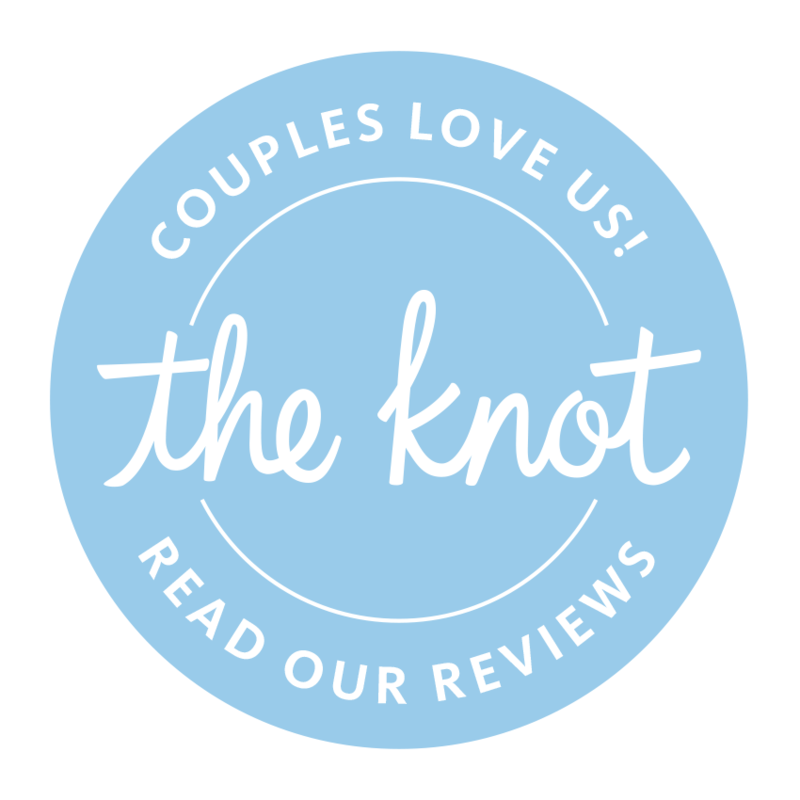 Read the praise we've received for our wedding venues on Long Island by exploring our Fox Hollow wedding testimonials below. Great we had one of the best times there the room were excellent and every one working there was so kind planing to go back just for a weekend getaway was surprised on the price was low compared to others. We were there for my daughters wedding. The Sommerly room was beautiful. Samir and Renee saw to whatever we needed, they were outstanding at their jobs. Staff were courteous and friendly. Stayed overnight in a very spacious room and had a wonderful buffet breakfast the next morning.The overall experience was outstanding and would recommend the venue for anyone looking for a great experience. Loved our stay here!! We attended my brothers wedding and it was absolutely beautiful!! The food was amazing !! The staff was very kind and attentive!! I would highly recommend this place to anyone!! Absolutely loved our stay. The facilities and staff were wonderful. Attention to details for the rehearsal and wedding was beyond wonderful! Staff went above and beyond to anticipate any possible mishap and completely avoided any! The hotel was beautifully decorated for Christmas and gave us a warm and cozy feeling. The lobby by the fire was my favorite place to hang out.